The spa building is a separate facility and is features chic waiting rooms, where guest enjoy the quiet ambiance before their massage. The spa menu includes a variety of choices and special treatments. They also feature a spa menu for guests who which to enjoy a healthy bite while in the spa. The treatment rooms are immaculate and beautiful in design, providing a totally relaxing and private destination to enjoy pure bliss. 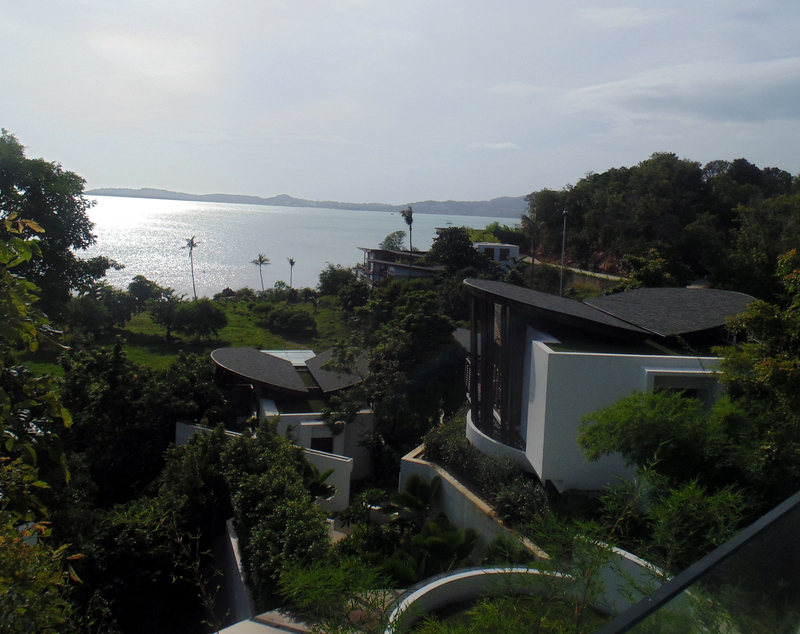 www.wretreatkohsamui.com. MORE BLISSFUL RESPITES IN THAILAND . 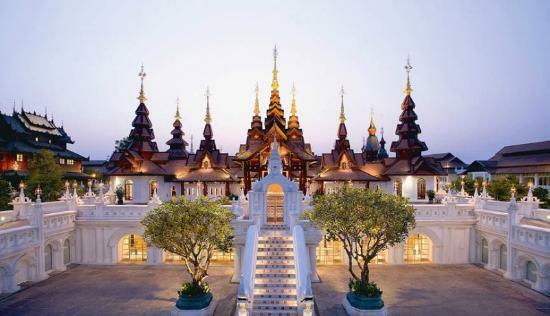 . .
Finding wonderful venues to bliss out is not difficult in Thailand, from Bangkok to Chiang Mai to Samui it�s all good. Riding a river boat excursion can be totally relaxing while vacationing in any of these locations. The boat that took us from Lek Silom Pier up the river to Amita Cooking School in Bangkok was one of the most relaxing and interesting I�ve ever experienced. River life is a photographers dream location. The infinity pool at the Hilton Sukhumvit Hotel in Bangkok is an amazing little slice of heaven, overlooking the whole city, where cocktails or meals can be enjoyed. 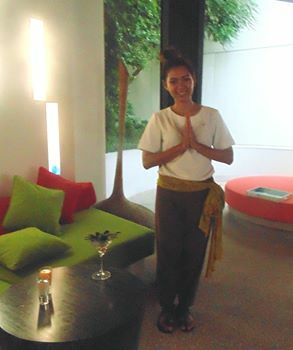 It�s a great place to chill out in the afternoon after a busy day of sight-seeing at the Grand Palace! The street level shops near the Hilton offer a variety of wonderful foot massage services, and are an entertaining place to spend a few hours relaxing after you have been on your feet all day. Markets like Chatuchak Weekend Market also have booths where massages are available; very reasonable and do the job. Chiang Mai is a charming city where the total vibe is one of relaxation; must be all those dear monks! The Dhara Dhevi Resort has an entire building devoted to spa, as well as a building of hotel suites created next to the spa to accommodate the real �Spa Babies� who are visiting their property. This is an exquisite property to vacation, and although I did not stay there (had dinner) this would be my first choice on a future visit. 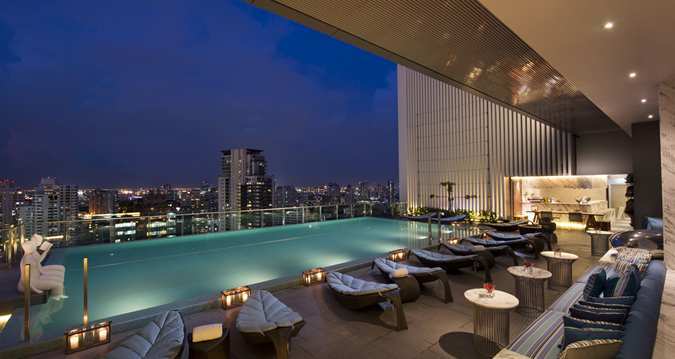 The Dusit D 2 hotel is a wonderful destination for families, and mothers & dads need their massages too. This hotel offers two massages for the price of one, and has a nice swimming pool for resting between visits to the Doi Suthep Temple, �Bo Sang� handicraft village or Patara Elephant Farm. 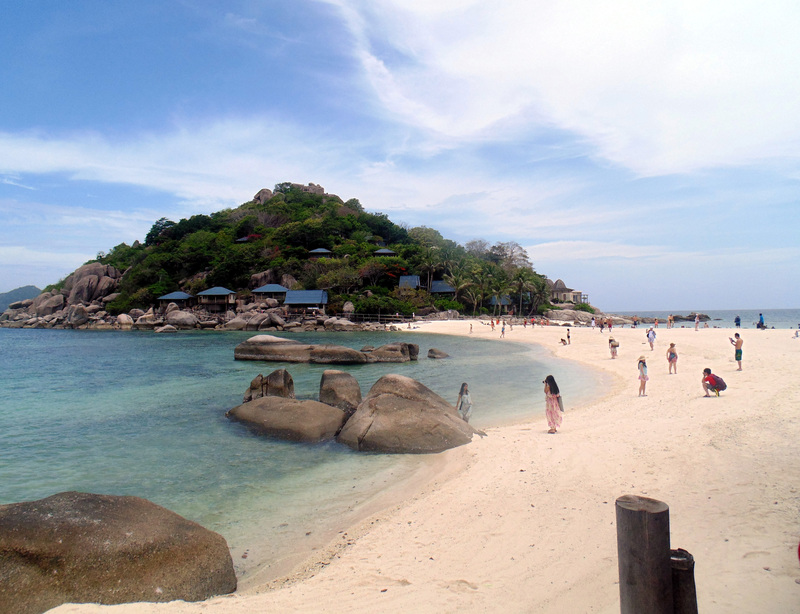 A day on the beach at Koh Tao/Koh Nang Yuan would be ideal for any spa lover. This is such a magnificent and surreal ocean resting place that can only be reached by boat. Chairs are provided by the seaside and swimming in the ocean is a cleansing ritual here. I highly recommend visiting this bliss center for a day if you are in Chiang Mai.